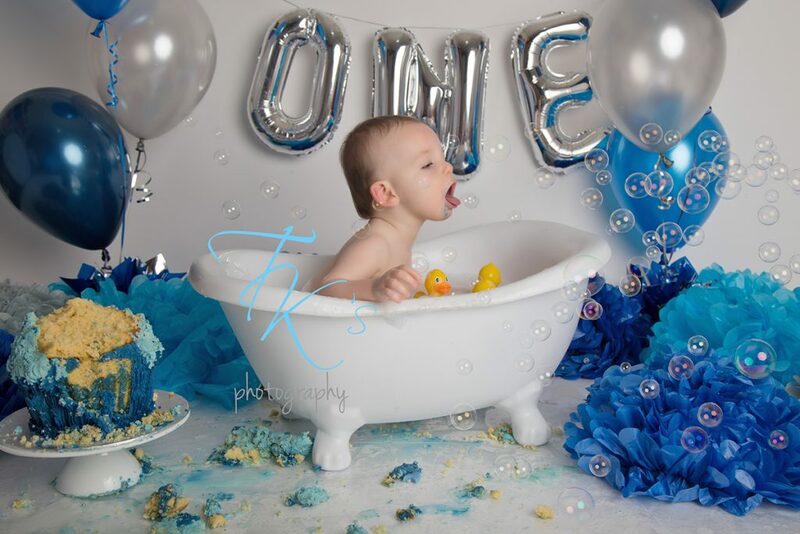 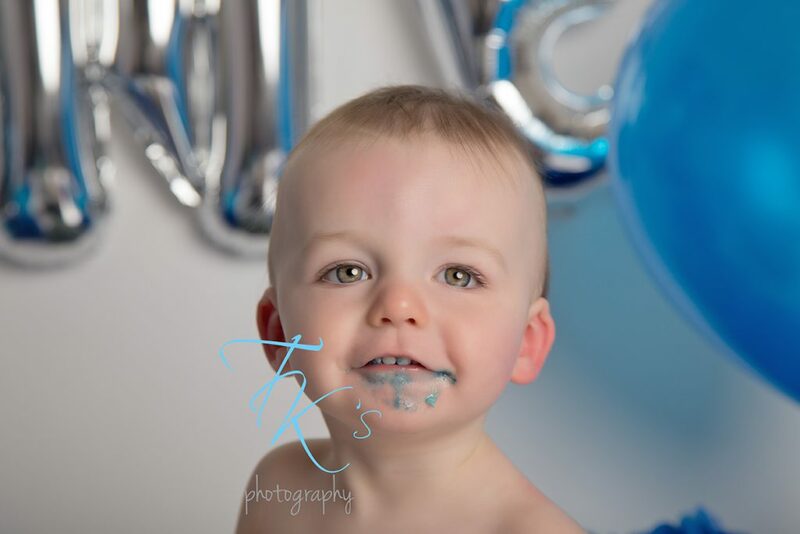 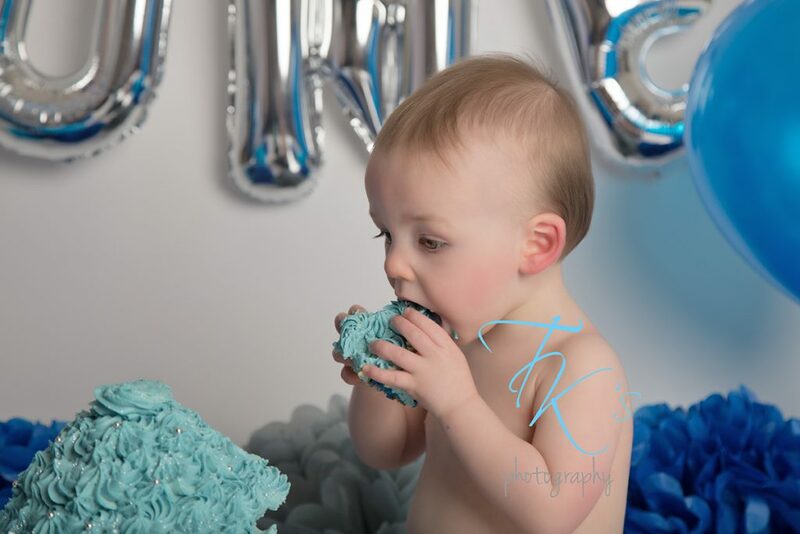 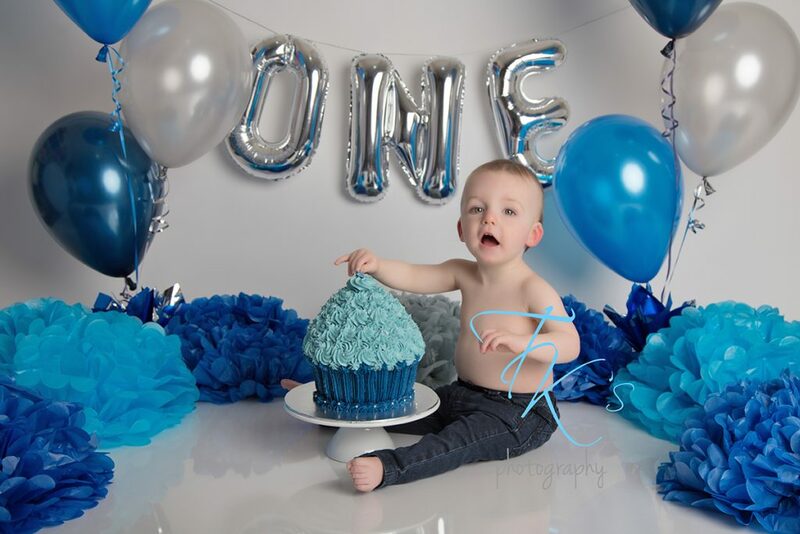 When James’s mum rang me to say it was time to book in his cake smash session, I was a little stunned! 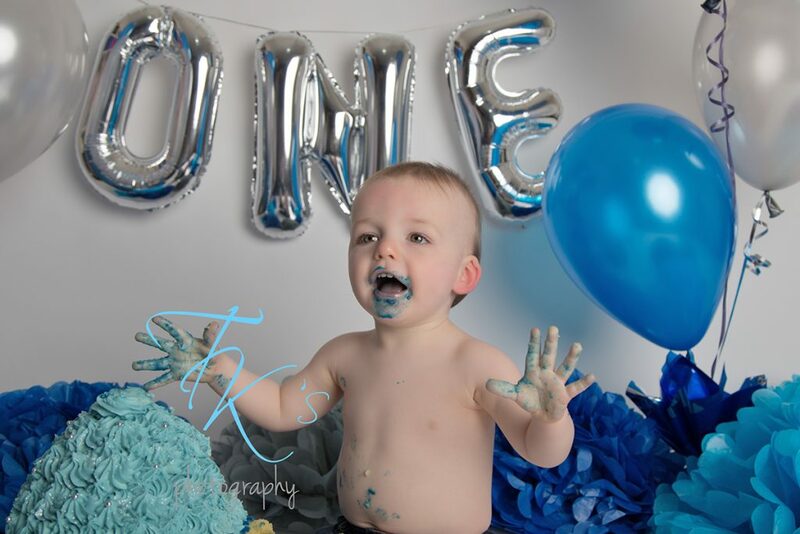 Surely he’d only just been in for his newborn session! 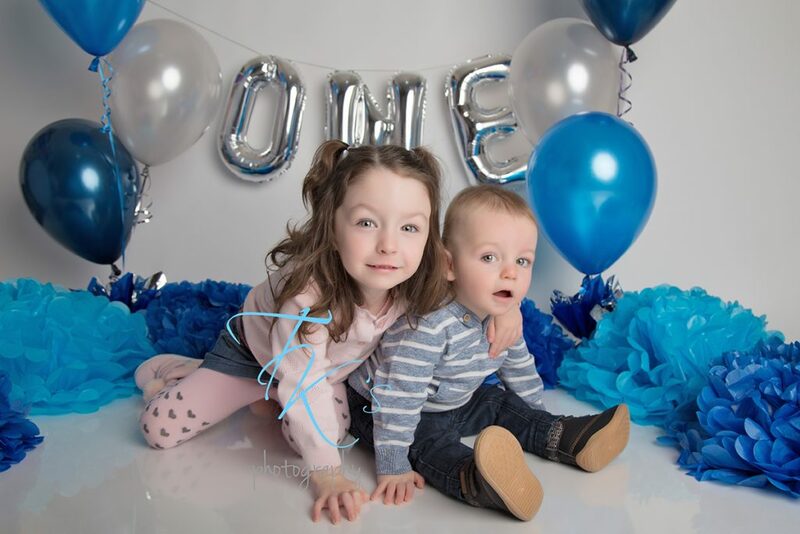 Sometimes I can’t believe how quickly one year can fly by, but I was so happy to welcome this family back into the studio. 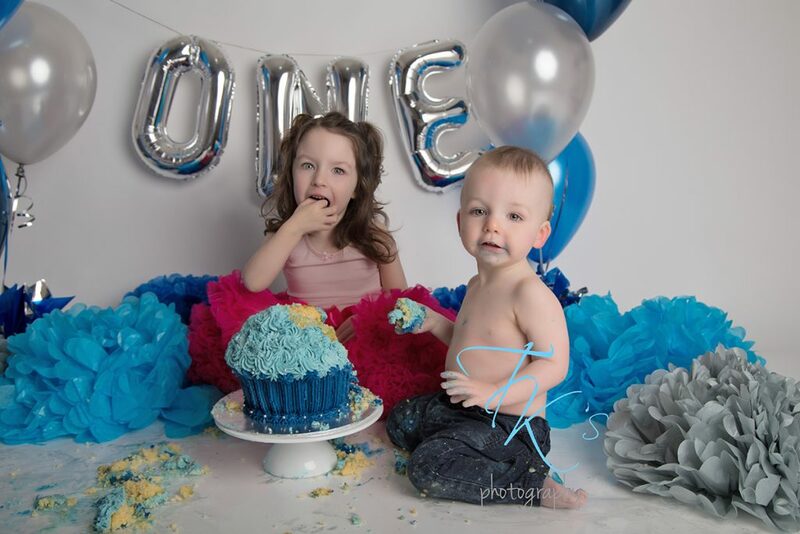 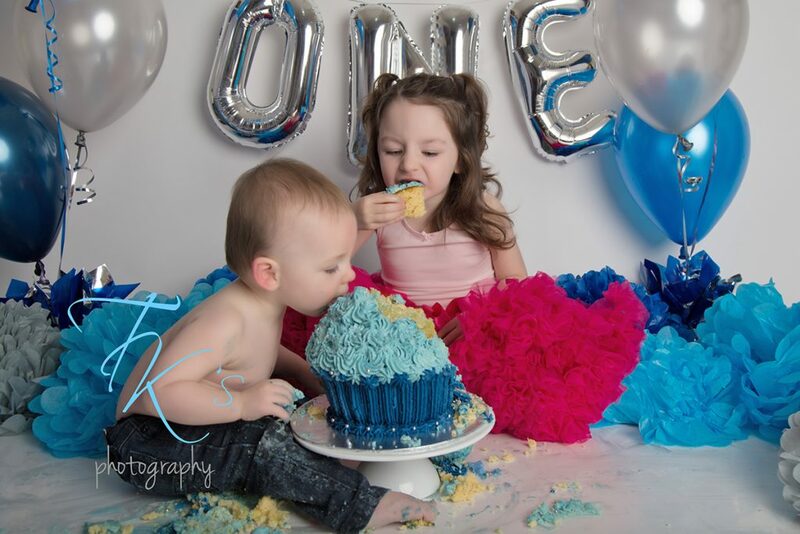 Thankfully, James enjoyed his cake smash a lot more than his big sister Ruby did a couple of years ago, but she wanted to get in the mix this time! 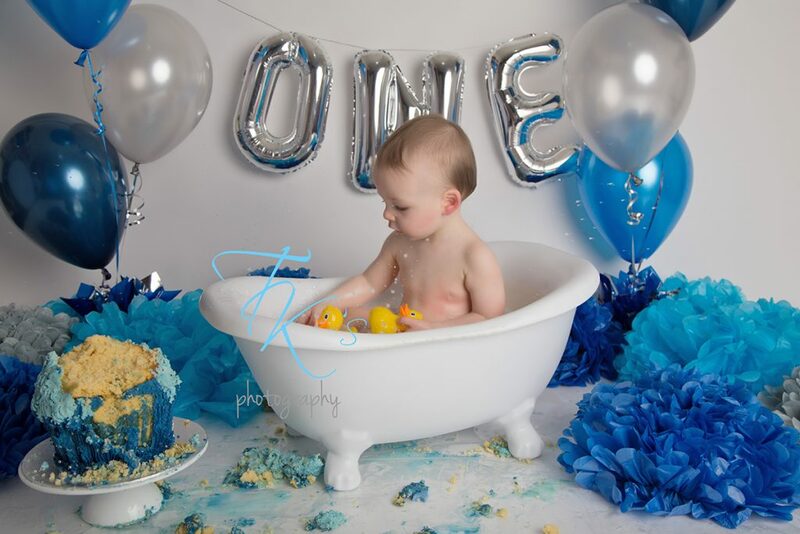 James is such a funny little boy, it was an absolute delight watching him enjoy his cake and then try to eat the bubbles while he was washing off too. 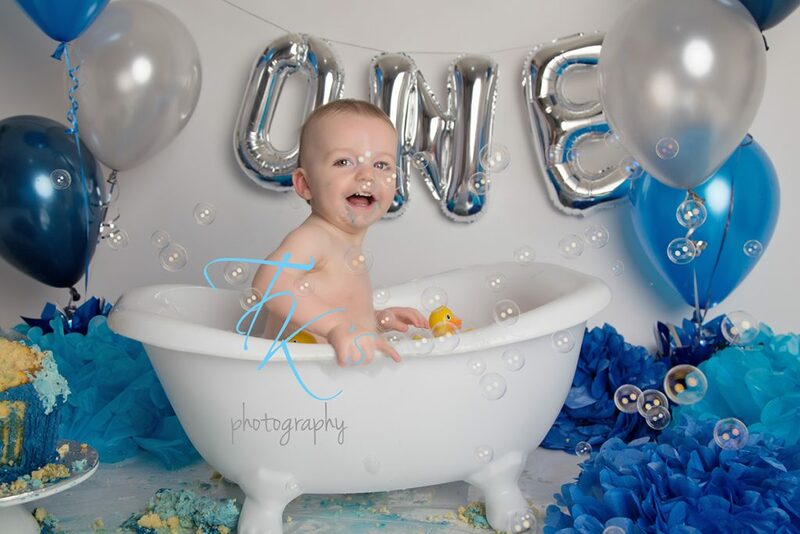 Here’s a few pics from his session.